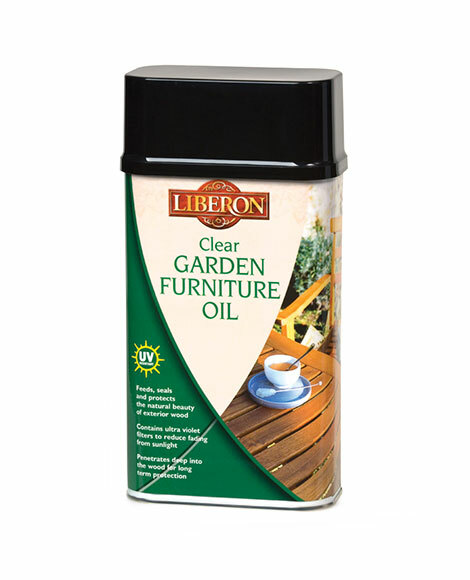 Garden Furniture Oil feeds, seals, nourishes and protects old and new exterior wood and garden furniture. It contains UV filters to reduce fading from sunlight and to enhance the natural beauty and colour of timber. 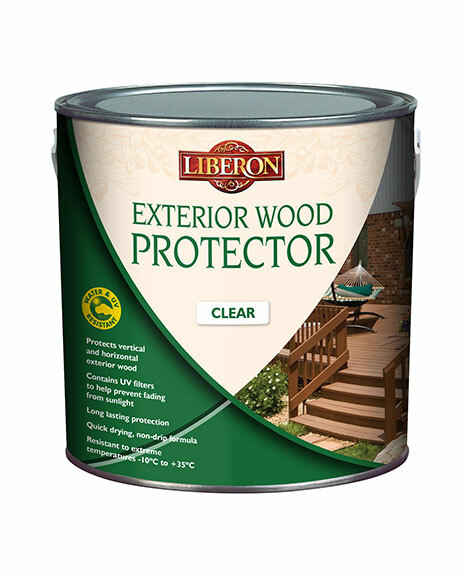 Ideal for regular maintenance, it penetrates deep into the wood for long-term protection. Ensure the surface is clean, dry and free from varnish or other finishes. Remove any surface mould and grime with Garden Furniture Cleaner as this may cause the timber to blacken when oiling. Shake well before use. Apply the oil using a brush or lint-free cotton cloth. Allow the oil to penetrate for up to 20 minutes and wipe the surface dry with a clean, lint-free cloth. Allow to dry for a minimum of 24 hours before applying more coats of oil. We recommend a minimum of three coats are applied, using more coats in exposed areas. Allow the oil to dry for 24 hours before using treated furniture. Clean surface dirt with Garden Furniture Cleaner before oiling. For continued protection all timber should be re-oiled once or twice a year as routine maintenance. 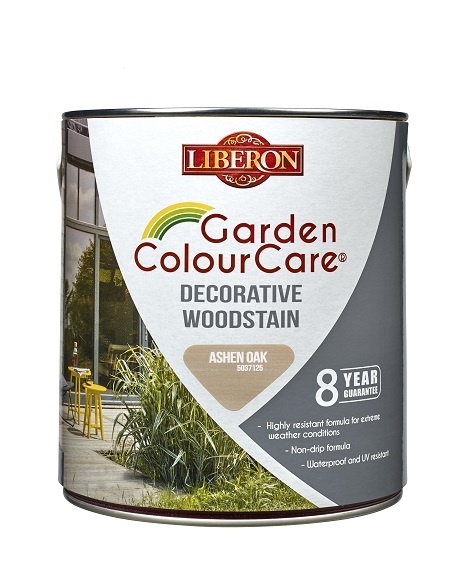 Not suitable for use on lacquered, varnished or painted surfaces. Wear protective gloves when applying Garden Furniture Oil. Store Garden Furniture Oil at a temperature above 5°C. Always replace the lid otherwise the oil can deteriorate. Oil cloths can self-combust. Do not leave impregnated cloths in bundles. Before discarding the cloths lay them flat outside to dry to avoid a fire hazard. On exterior oak furniture we recommend the use of Pure Tung Oil.